Going out and seeing a different variety of shows and what’s more suitable for certain age groups compared to other age groups, and just being with different people. 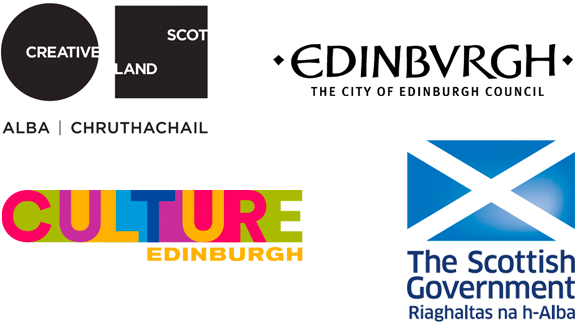 This special initiative, in partnership with the Edinburgh Fringe Festival, has given groups of young children from disadvantaged communities the opportunity to embark on a journey of cultural agency. 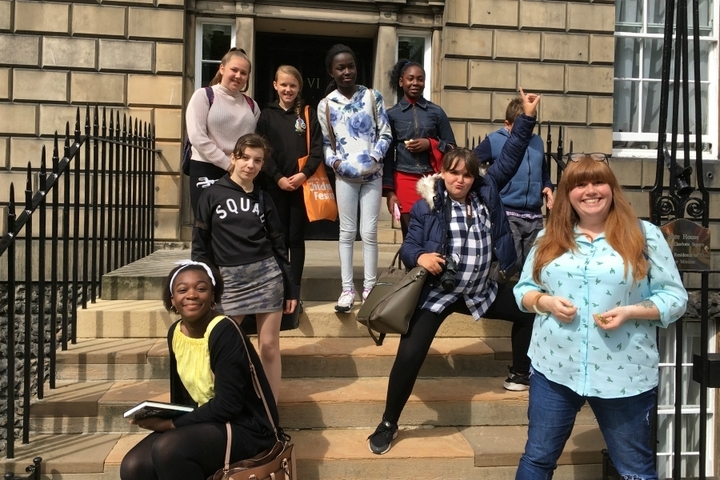 In 2016 and 2017, with the festival director as their guide and facilitation by artist Lou Brodie, young people from Lyra and Sandy’s community centres in Craigmillar attended productions at the Edinburgh Festival Fringe. The young curators were mentored about festival curation and the factors surrounding making choices for programming. 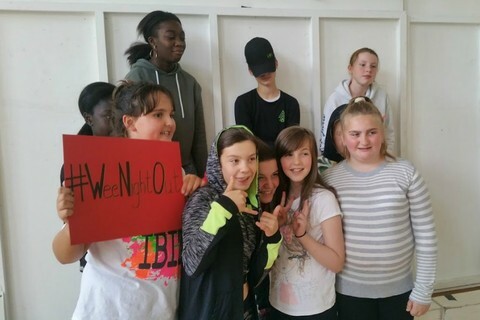 Following heated discussions about what they had seen and liked, the Wee Night Out group selected productions that were included in the Children's Festival programme. Two of these shows played at Lyra in Craigmillar during the festival, to ensure the young curators’ friends and families had an opportunity to see the work they selected in their own community with a special event as part of the delegate programme. This year, the programme has been widened to include young people in Pilton/Muirhouse and Wester Hailes. Wee Night Out has also evolved into the young participants giving an award to their favourite production. The youth participants will then reconvene in 2019 and attend the Edinburgh International Children’s Festival and once again award their favourite production.